David Laskey knows all too well the highs and lows of the live music industry. 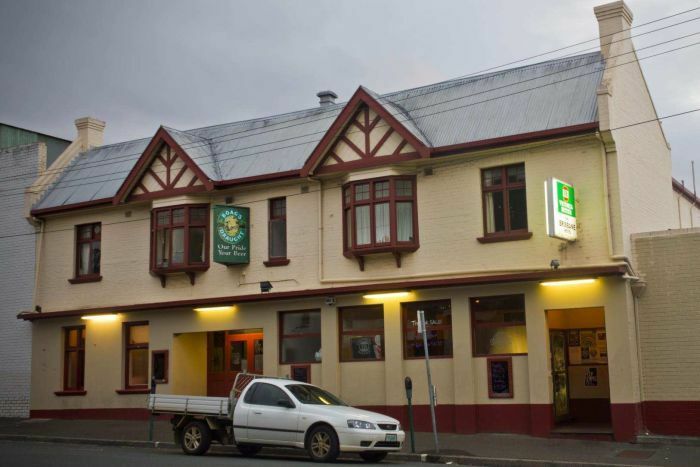 It was 1985 when Laskey and his twin brother Richard took a leap of faith and bought the Dog House Hotel in Hobart’s west. “He [Richard] said ‘why don’t we get a pub together’,” Laskey said. “It never occurred to me, but he said ‘you run the bands and I will run the bar’ … and I said, ‘OK why not’. The brothers, both 24 at the time, went down to The Dog House to soak it up. “We spent a few nights there just listening to the music, at that time it was a six-night-a-week venue, and we got a really fantastic feel for the vibe of the place,” Laskey said. The live music scene in Hobart in the 80s and 90s was arguably as vibrant as anything the mainland had to offer, with pubs and clubs pumping on any given night of the week. Punters looking for an entertainment fix in Hobart had much to choose from. In central Hobart, there was Hadley’s Hotel, the backspace at the Theatre Royal, the underground basement at the Ship Hotel and Commerce Club in Collins Street, the New Sydney Hotel, the Room at the Top, the Wheatsheaf Hotel, the Dog House Hotel, the Queen’s Head and the Red Lion, which had a reputation as a “tough” place where you would do well not to look sideways. In Hobart’s north at Berriedale there was, and still is, the Granada Tavern. 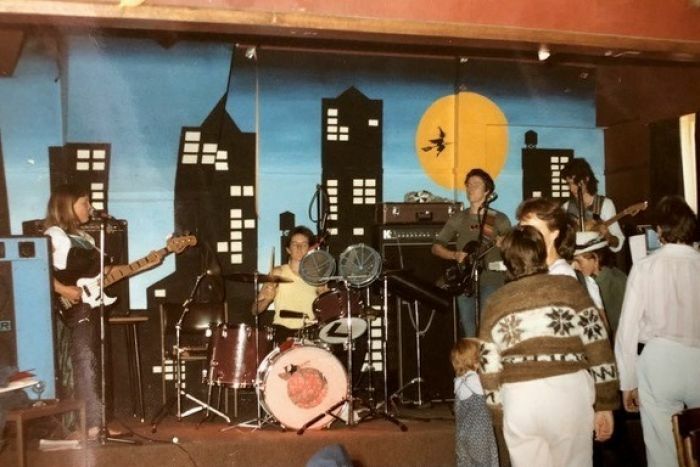 Acts like the Boys Next Door — featuring a young Nick Cave — the Dynamic Hepnotics, Cold Chisel and Jo Jo Zep and the Falcons all played there in the 70s and 80s. 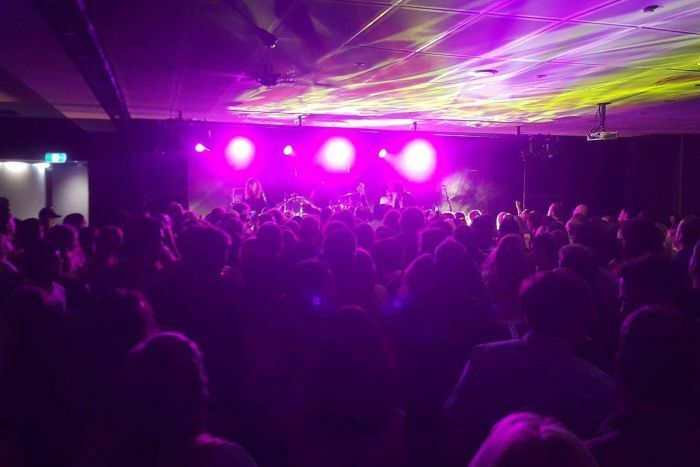 South of Hobart, the Kingborough Sports Centre played host to high-charting bands Midnight Oil and Split Enz in the 80s. The Laskey Brothers bought the Dog House Hotel in early 1985 and ran it until late 1987. 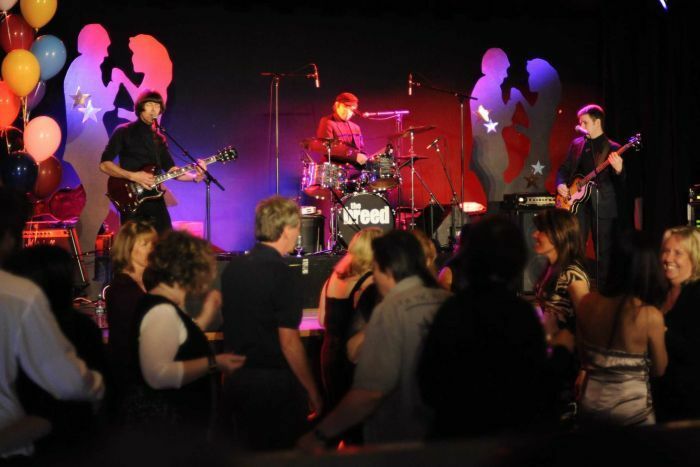 “It was one of the few venues in Hobart that catered to alternative bands and those which were writing their own music. We tried to take it to another level,” Laskey said. It was also the venue where the beginnings of the environmental movement came together. “I was told when he got out of jail having protested on the Franklin River, Dr David Bellamy went straight to the pub after getting out of Risdon Prison,” Laskey said. In the 1990s, the live music scene beckoned again and the Laskey brothers took on the Wheatsheaf Hotel. “The attraction with the Wheatsheaf was that it was quite a bit larger. Capacity in the Dog House was about 150, the Wheatsheaf had this really large loungeroom, you could do 250 to 300 people,” David Laskey said. 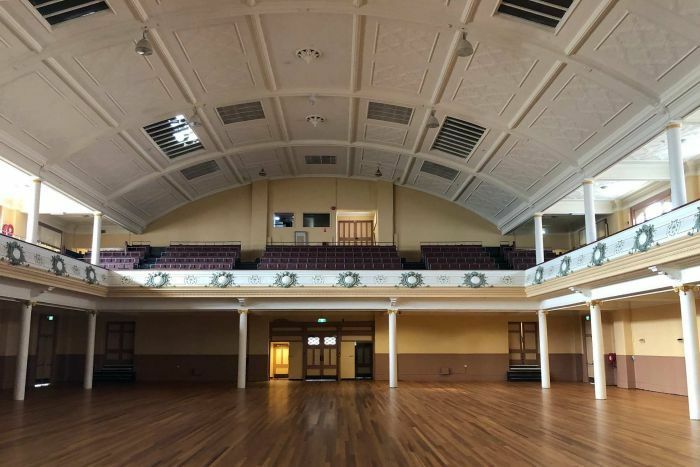 The venue started catering to national acts, including Archie Roach and the Divinyls. “It was a really great period, we tried a few wacky things as well,” David Laskey said. 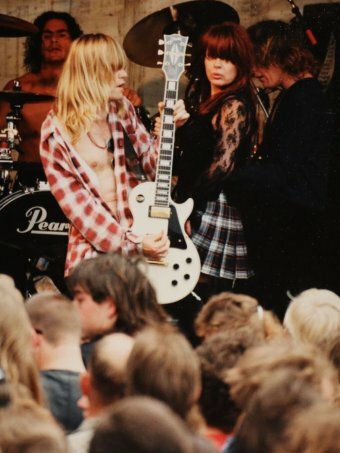 Subi Mead — the lead singer and drummer in Tasmanian all-girl band The Budgies, formed in August 1982 — said her band benefited from Hobart’s vibrant live music scene. “[The] Laskey boys … were incredibly supportive of new bands in those days,” she said. But times change, and by 1995, the Wheatsheaf was put back on the market — only to become a car dealership. “We had a certain amount of energy at that time but in the end, we burnt ourselves out and we were ready to do something else,” Laskey, who is now a public servant, said. There’s a feeling in Hobart that the live music scene isn’t what it used to be, and that as has been the case in Melbourne and Sydney, the advent of pokies has pushed live music out from the band rooms of Hobart. 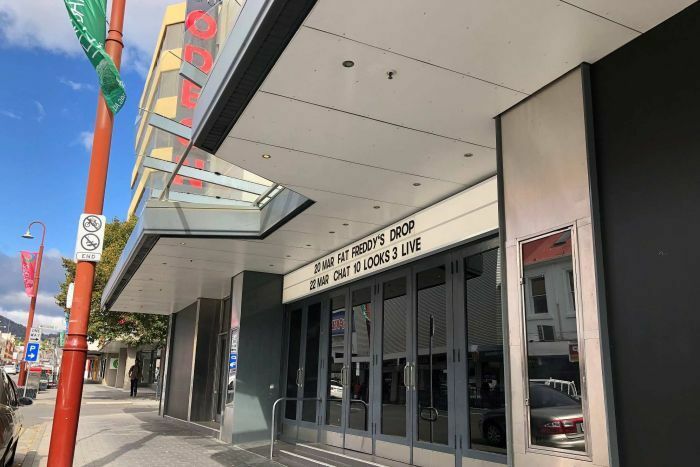 Hobart musician and songwriter Wayne Crisp, who trod the boards with The Magnificent Seven and The Breed, said many of the Hobart venues he once played at were gone. Crisp said the introduction of pokies into clubs and pubs had made a difference in the Hobart scene. The long-time music veteran said he felt for the up-and-coming bands of today, with fewer venues offering far less money. The Breed, who still perform, do private functions these days. “You can get reasonable money,” he said. 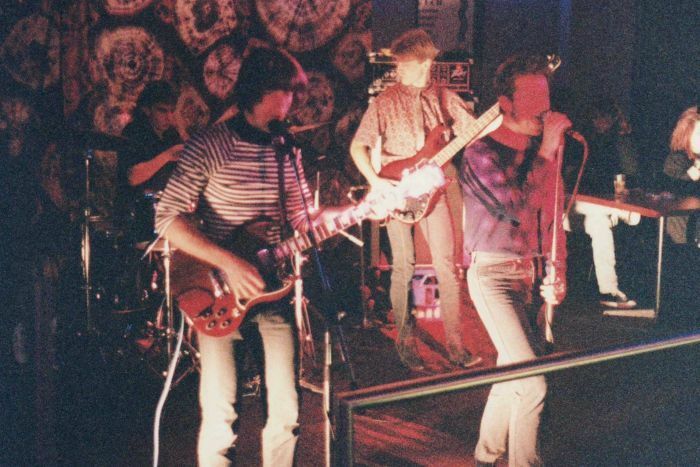 Charles Touber got his start in Tasmania as a band promoter by putting on shows when he was student union president at the University of Tasmania in the 1980s. 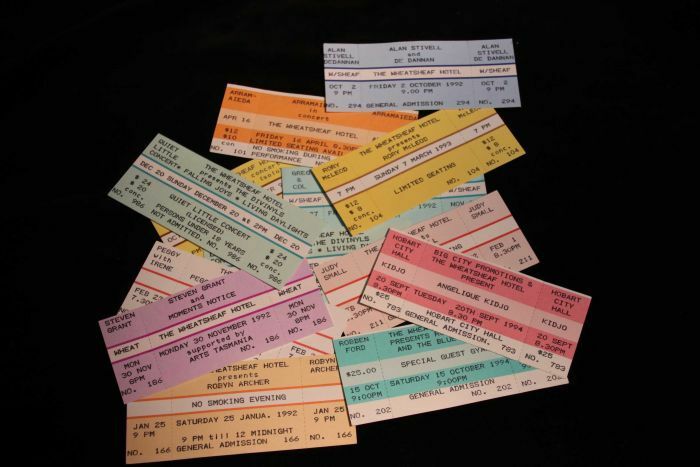 He said he could remember a time when Australian bands were big drawcards and “we would often get about 2,000 people along”. Touber was instrumental in bringing acts to Tasmania such as The Ramones, Iggy Pop, Billy Bragg, Foo Fighters, The Offspring, Queens of the Stone Age, The Church, Sydney-trio Rat Cat and US indie heroes The Violent Femmes, whose bassist Brian Ritchie took such a shine to the place he moved there — eventually taking on a role at the Museum of Old and New Art (MONA). But the scene has changed from what it was in the 1980s and 90s, he said. “Some would say it’s got more professional, I just think it’s got uglier,” Touber said. He is convinced the global financial crisis of 2008 is largely to blame for why Hobart rarely sees big acts passing through. “Australian bands like Powderfinger, Hunters and Collectors, Hoodoo Gurus and Eskimo Joe would come down and play 2,000 people,” he said. 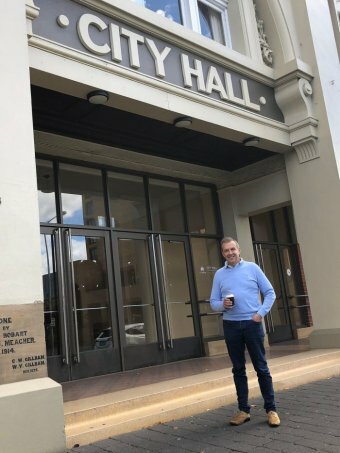 It would result in venues like the Hobart City Hall and the uni’s Activities Centre falling by the wayside, he said. But despite the loss of the well-known venues of the 80s and 90s, live music hasn’t disappeared from Hobart altogether. Chris Giblett came to Tasmania about 18 years ago and has run the Brisbane Hotel for the past 12 years. He brings in a couple of interstate bands a month and agreed the overheads for getting bands to Tasmania can be financially challenging. 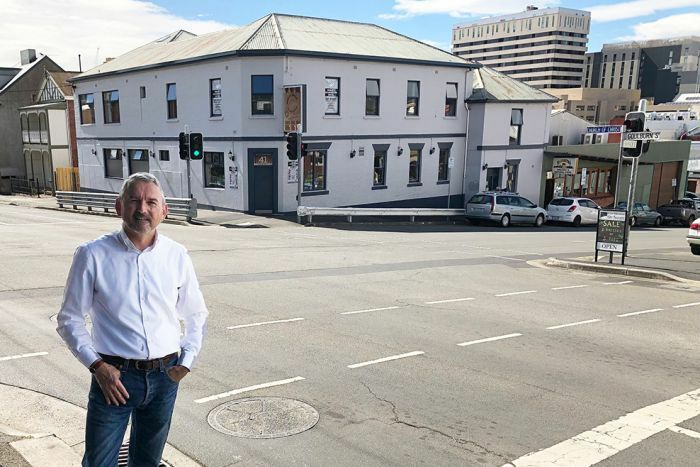 Giblett said there were plenty of live music competitors in the Hobart market, citing the Homestead, the Waratah, the Republic Bar, the Grand Poobah, Irish Murphy’s, Hobart Brewing Co, and people even doing “house shows”. “Everybody wants to get in on the act,” he said. On average, the Brisbane Hotel has live music four nights a week, featuring mostly local bands. “On Fridays and Saturdays, we will have two stages running, sometimes three,” Giblett said. “Over the last 12 years, I have seen the quality of what’s coming out of Hobart … each band has at least someone who’s absolutely slaying it, excelling heavily,” he said. Touber said he was not surprised to hear the Granada Tavern at Berriedale was making a comeback. “It had become unfashionable, but it has a good stage and a good-sized room, I am not surprised the venue is being used once again,” he said.